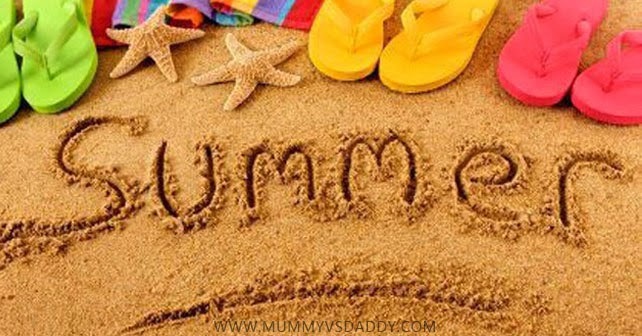 5th Year : TELL ME ABOUT YOUR SUMMER HOLIDAYS. It's time to start the school year again but before I'd like you to tell me about your summer holidays. Tell me where you went, what activities you tried, interesting people you met, etc. Please, leave a comment with your answers. Thanks!! It was hot everyday and you rested a lot.... How nice!! On my holidays I went to Villa Gesell with my family and grandparents a weekend. During the days we went to the beach we had great climate , and at the nights we go to had dinner to center . We had a great time all together. On my holidays I went to The United States with my family, that was Incredible I visited Diney, Orlando and Miami, those were the best days, I visited my uncle also, And I enjoyment a lot, So..that's all. In my holidays I went to two places: Mendoza and San Luis. Both were very beautiful places. I climbed a little mountain and walked with my fathers. I had dinner in a restaurant, I swam in the river and played football with my brother.